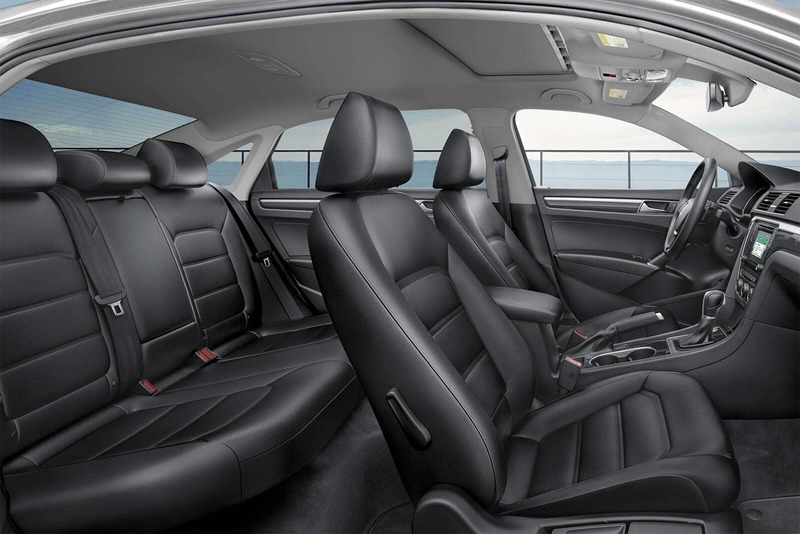 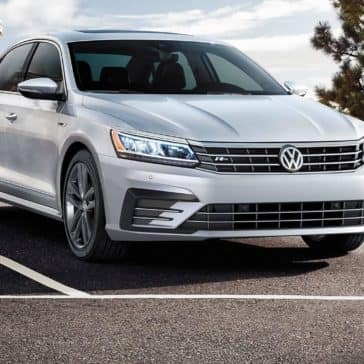 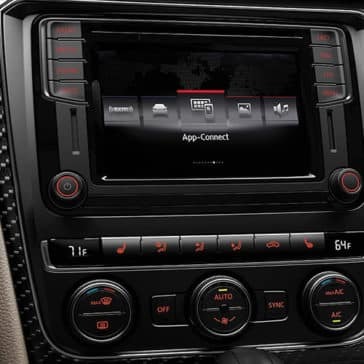 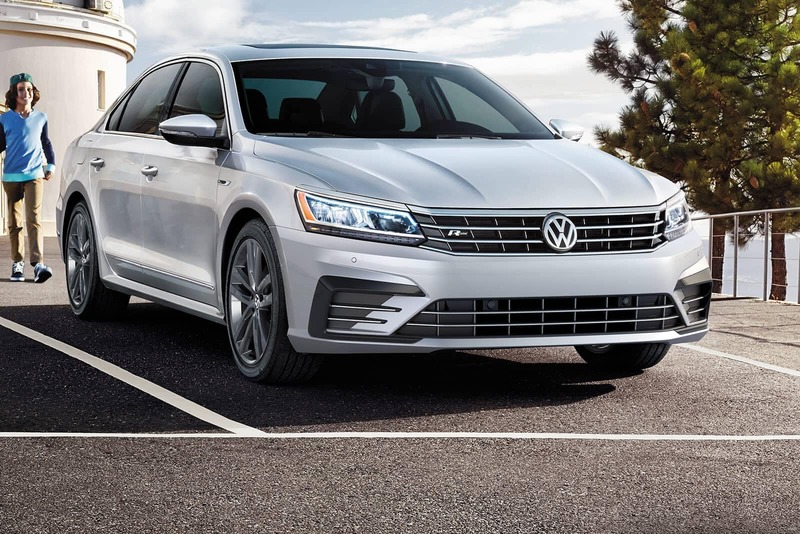 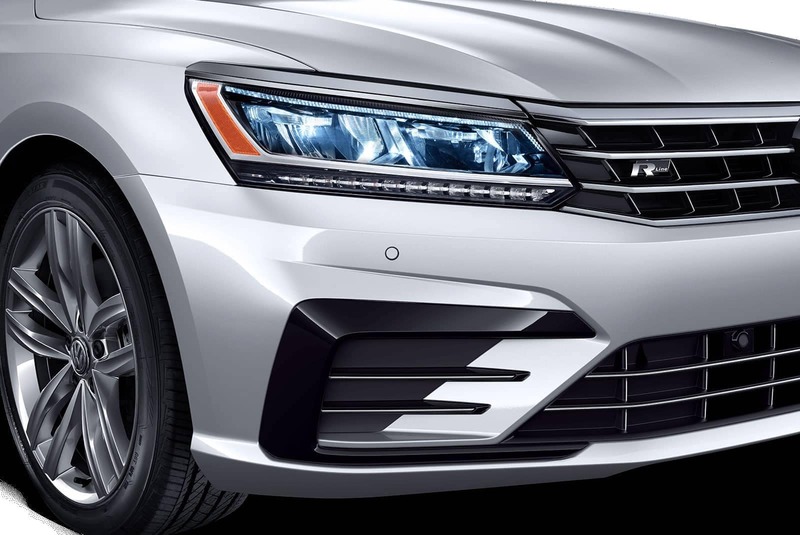 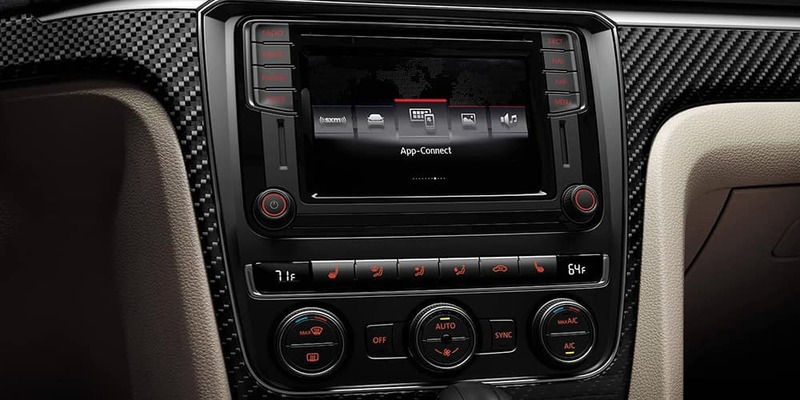 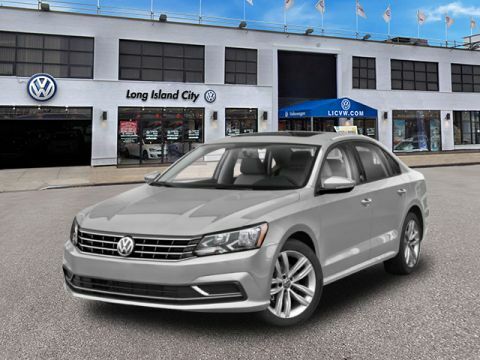 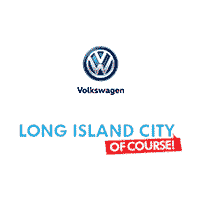 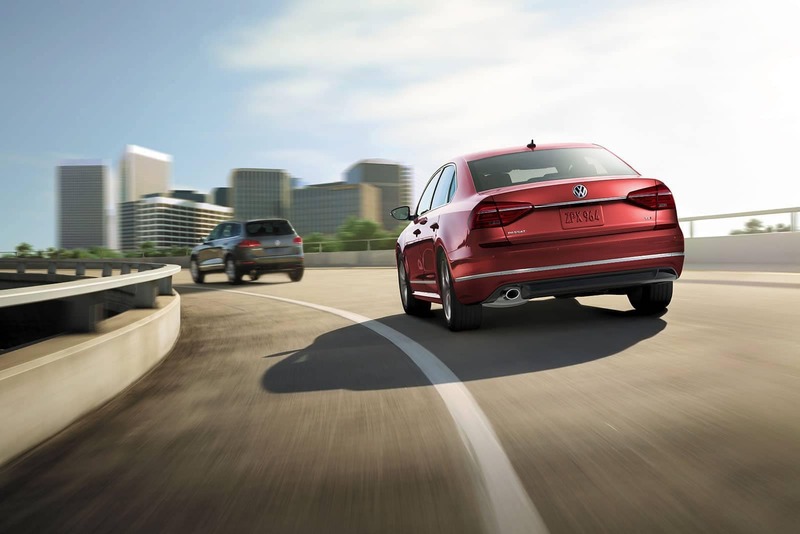 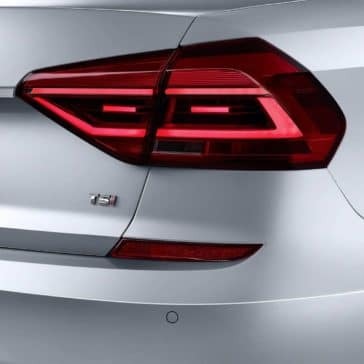 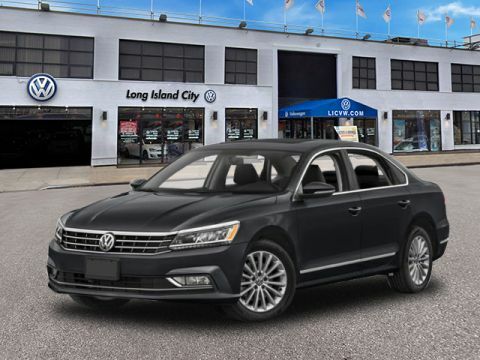 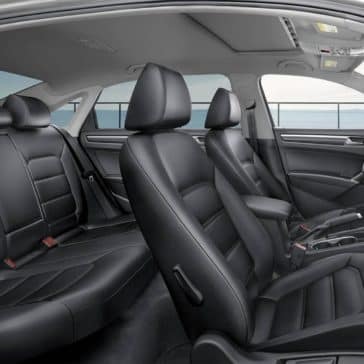 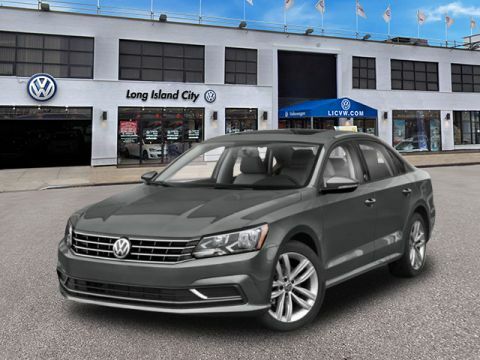 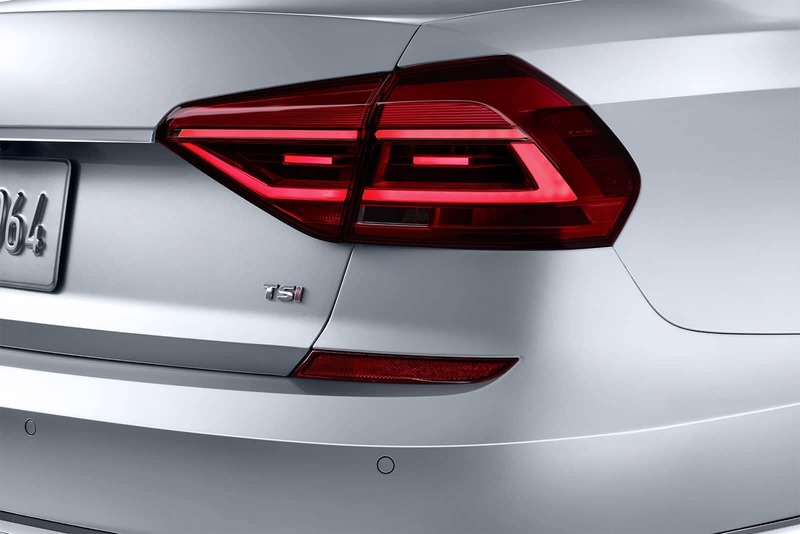 *Starting MSRP of $22,995 for 2019 Volkswagen Passat Wolfsburg trim. Prices exclude transportation, taxes, title, other options and dealer charges. 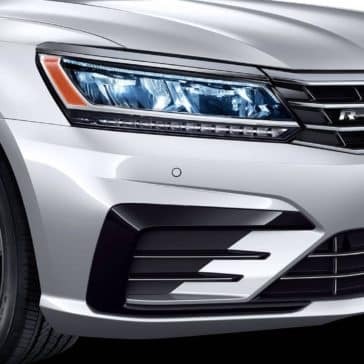 Dealer sets actual price.